Local Brides... receive a 10% discount on your bridal gown as well as all gowns for your wedding party when you book your bridal portraits through our recommended Wedding Photography Professionals.. Renee Cantwell Photography. You an visit Renee's website at www.reneecantwellphotography.com, make sure you tell her that Fashion FAZE sent you! 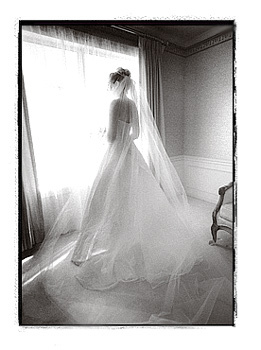 All brides should feel this beautiful! Fashion FAZE recommends Renee Cantwell Photography as your local photograpy specialist. Visit her website today for pricing and available session times... make sure you tell her that you heard about her site from us!! Most gown orders have to be ordered, so we must have at least 8-12 week notice for special orders... if the gowns aren't in stock. 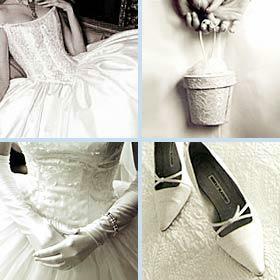 This also allows time for you to have the gown(s) altered. 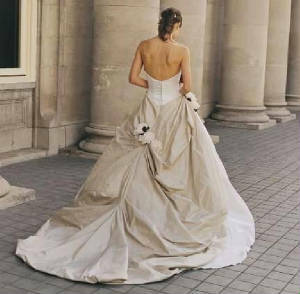 We had a huge response to our research regarding Bridal Gown rentals. Unfortunately, we have encountered a delay in opening our local store, so we must delay this service until further notice. We do apologize for the inconvenience, but we DO still SELL wedding gowns, bridal party attire, accessories, etc..
All Wedding Gown Prices vary. 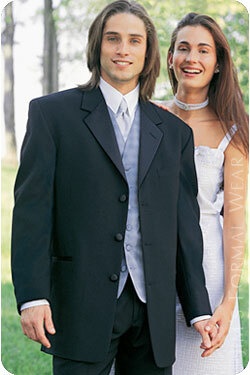 Several items factor into price, and you can contact us at any time via email if you have a specific gown in mind.